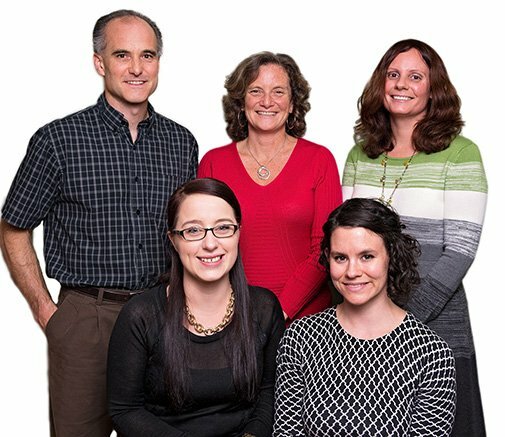 We are naturopathic medical clinic that focuses on comprehensive health, cutting edge medical science and time-tested natural therapies. We believe your health is your most important asset and pride ourselves in helping you optimize this. 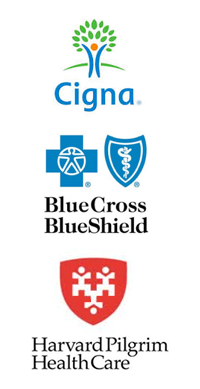 Our practitioners are IN-Network Providers for Harvard Pilgrim, Cigna health and some individual Blue Cross Blue Shield health plans.